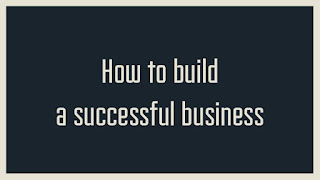 Home » Business » Credit » Entrepreneur » Loan » Tips » How to Build A Successful Business? Starting a business and becoming successful is often part of Dream. But there is a difference between starting a business and building a successful business. Many businesses fail within the first few years of existence due to the lack of planning for the long-term. There is not enough vision and there is not enough done to strengthen the business properly from the ground up. 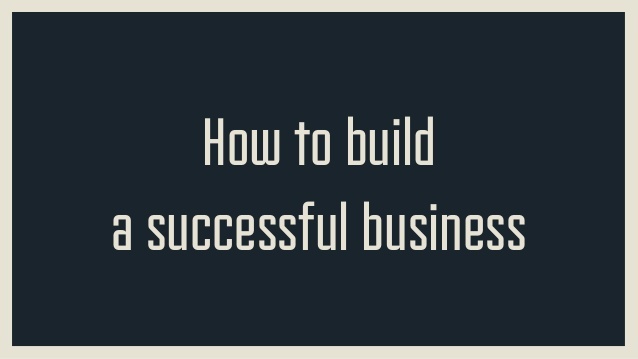 Related : How to Build A Successful Business?